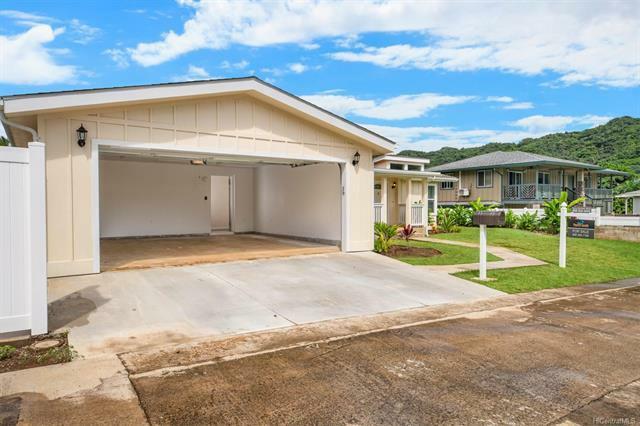 This is your chance to own a BRAND NEW executive home on the East Side of Oahu. 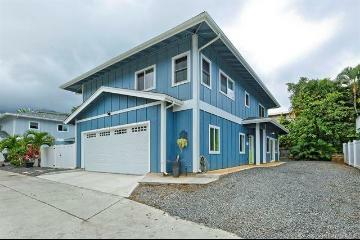 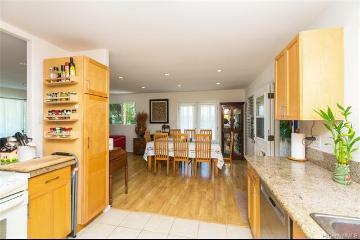 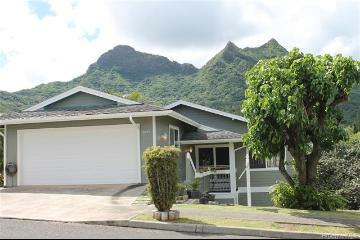 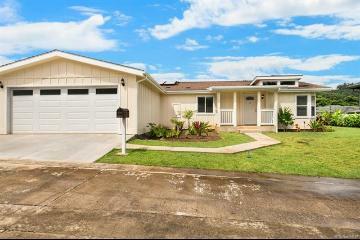 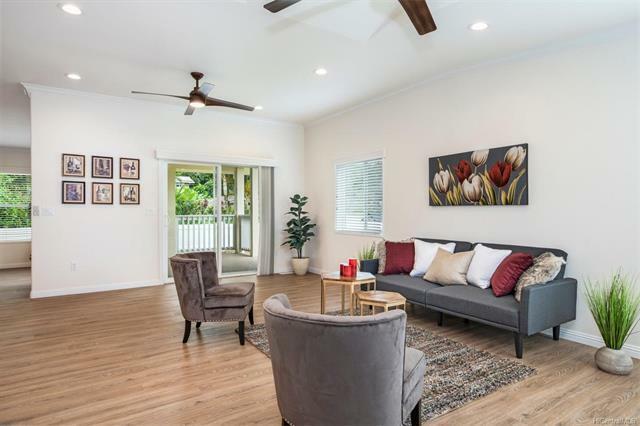 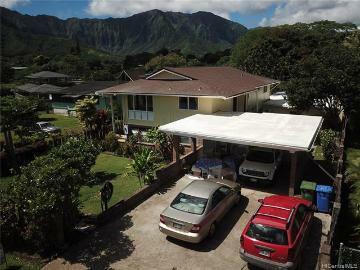 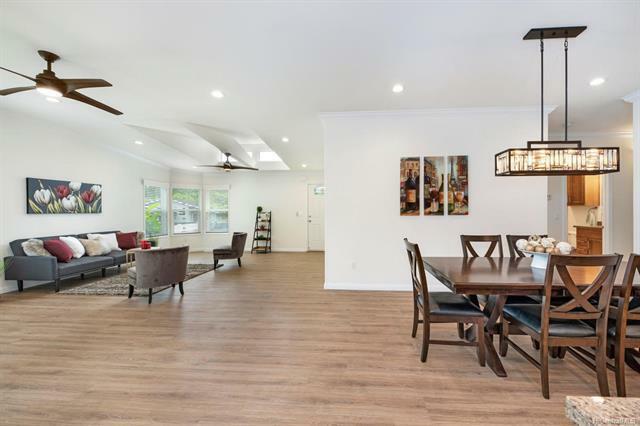 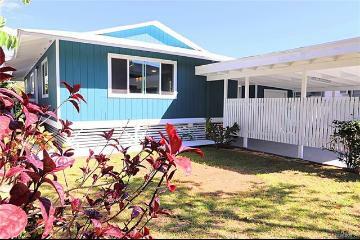 This 3 bedroom 3 bath single story home, is located on a private road with expansive views of the Ko'olau Mountain Range. 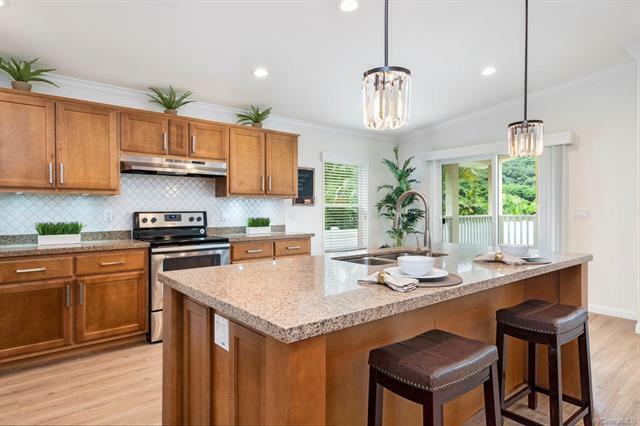 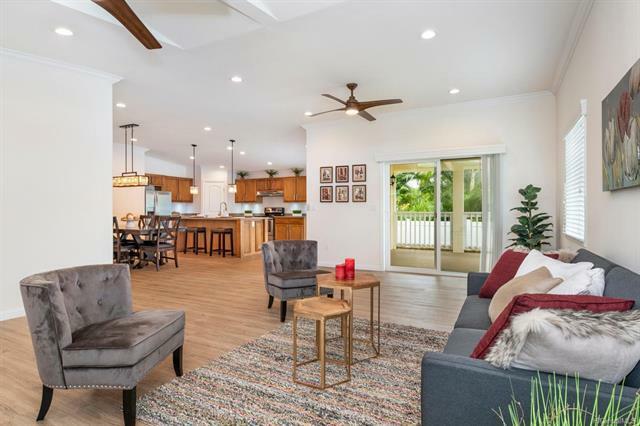 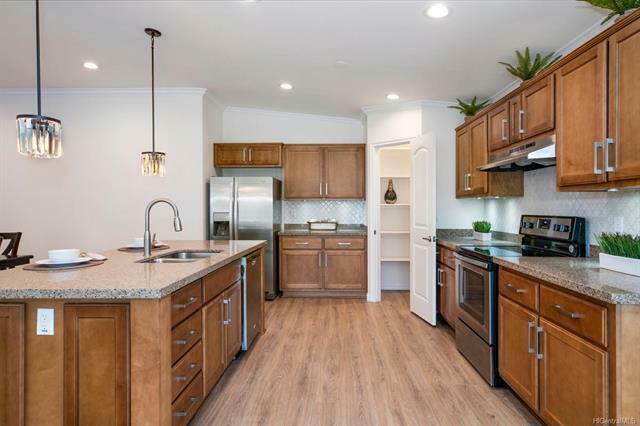 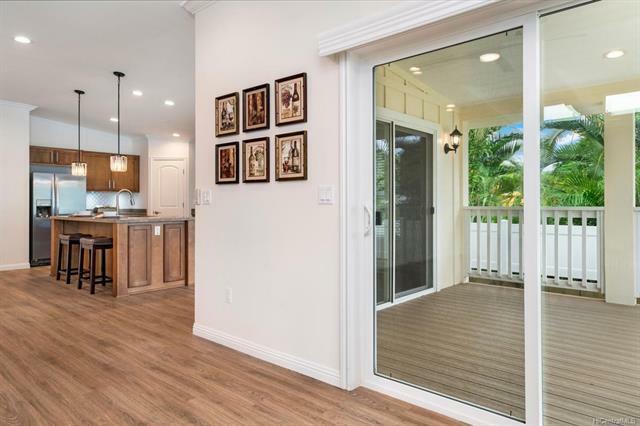 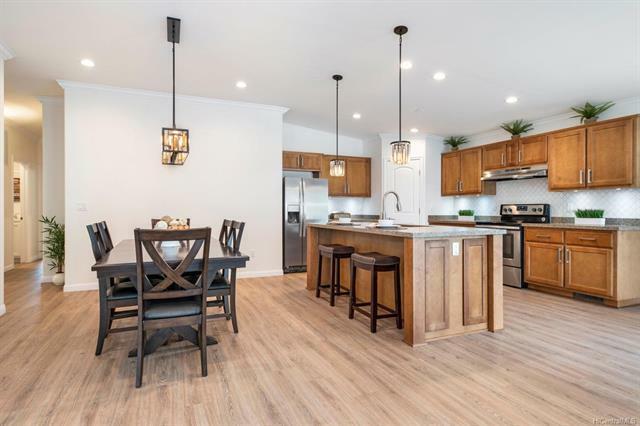 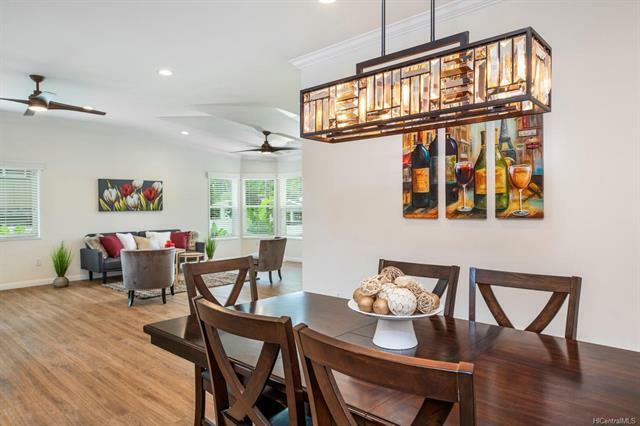 This home features central air-conditioning, a modern kitchen with a large island and custom finishes, a large living and dining room with lots of natural light, and a covered lanai perfect for indoor-outdoor living and entertaining. 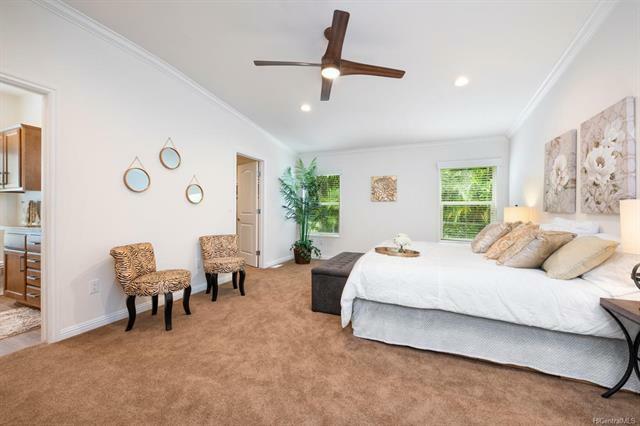 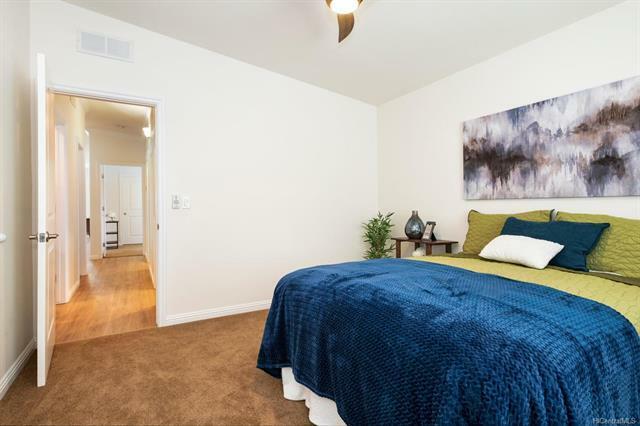 The luxurious master suite offers a spacious bathroom featuring a large soaking tub and walk-in shower as well as a huge walk in closet. 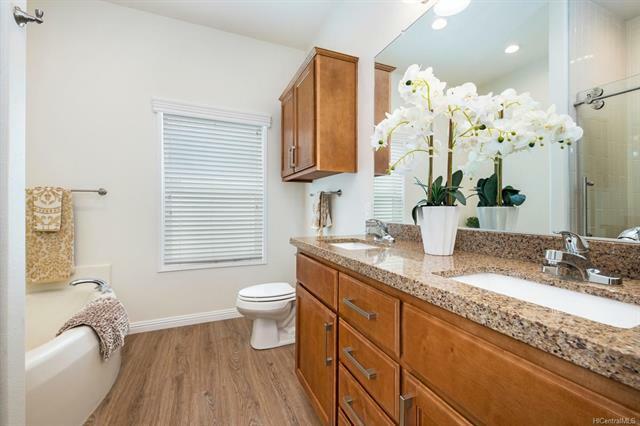 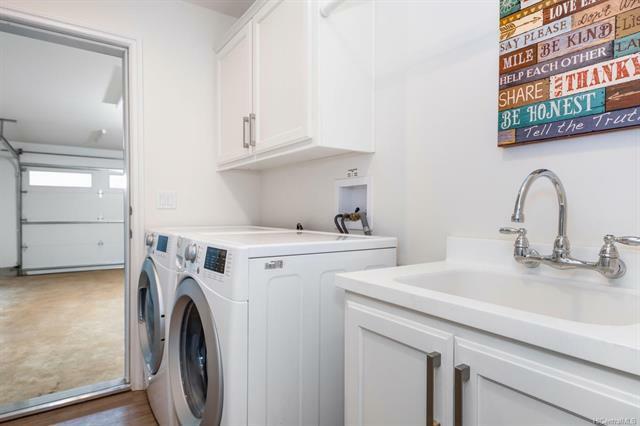 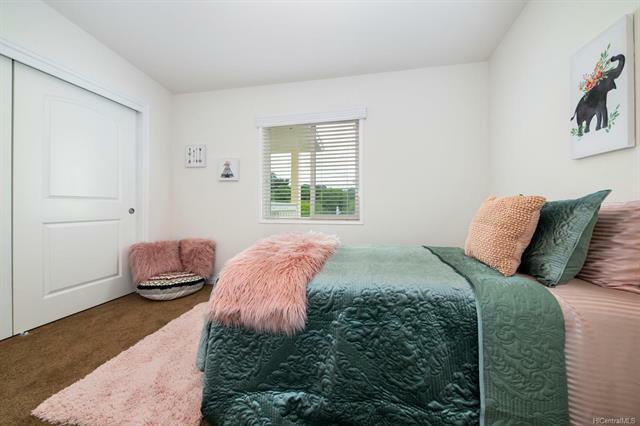 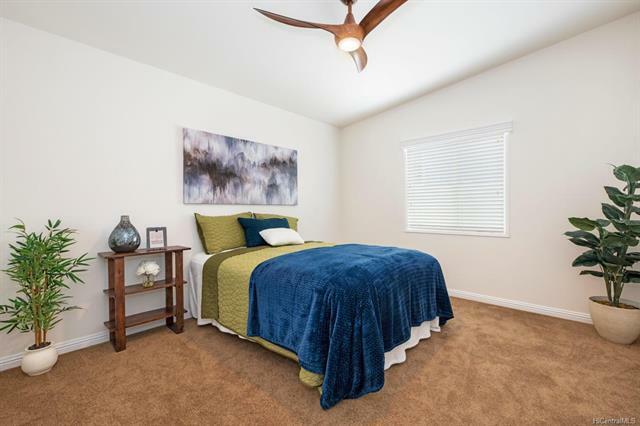 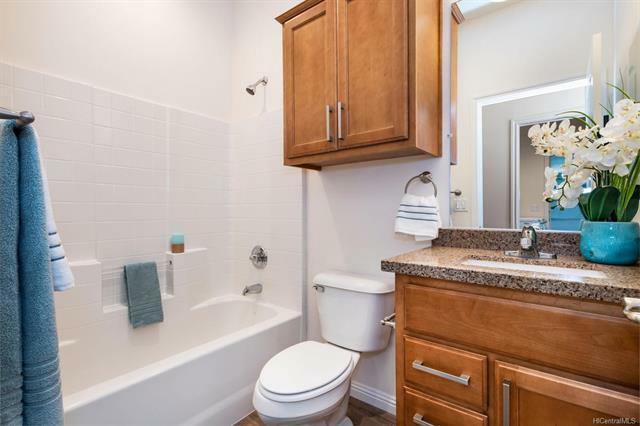 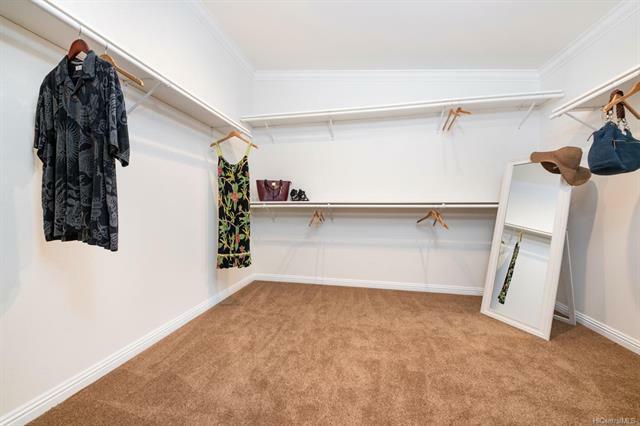 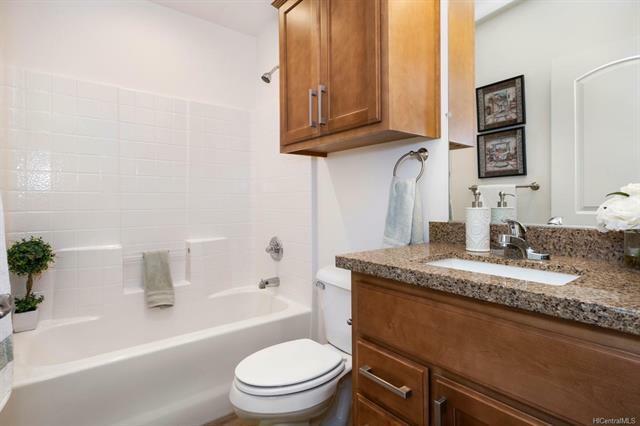 This home also includes a nice sized laundry room, a finished 2 car garage with room for storage, and large front and side yards with beautiful landscaping. 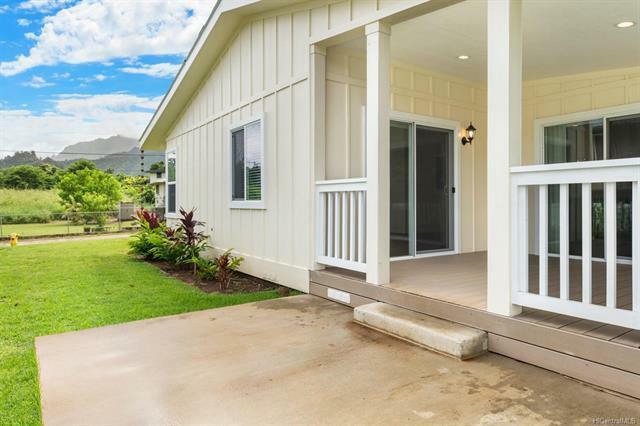 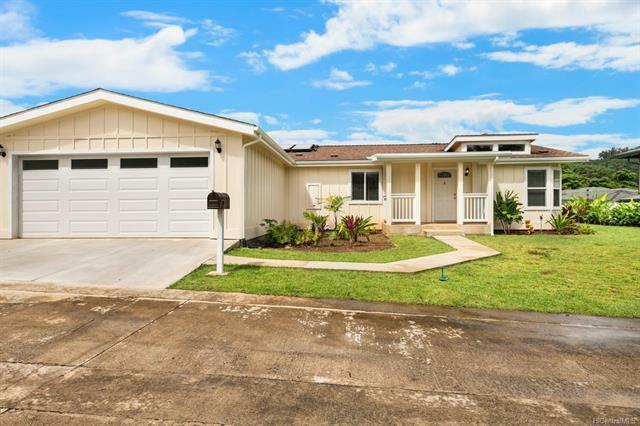 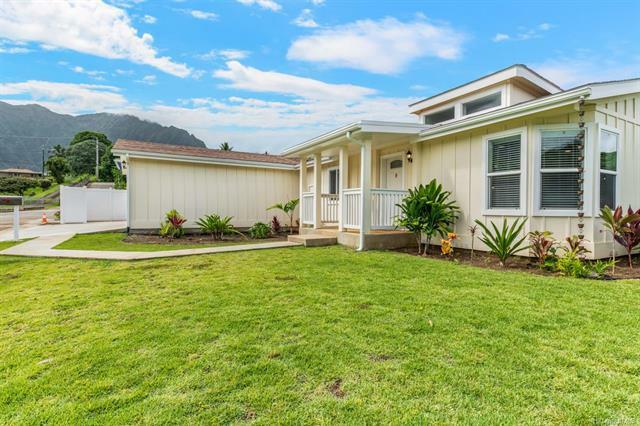 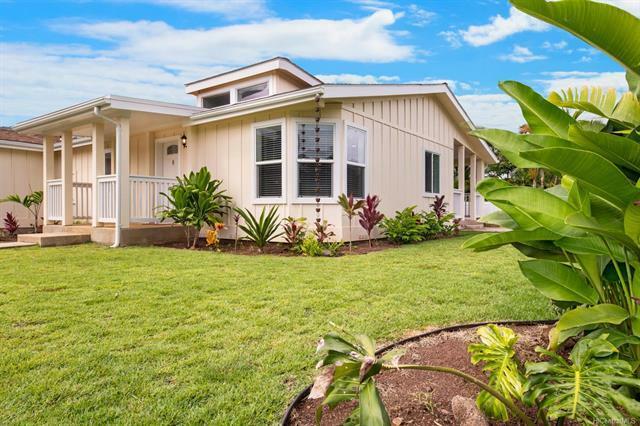 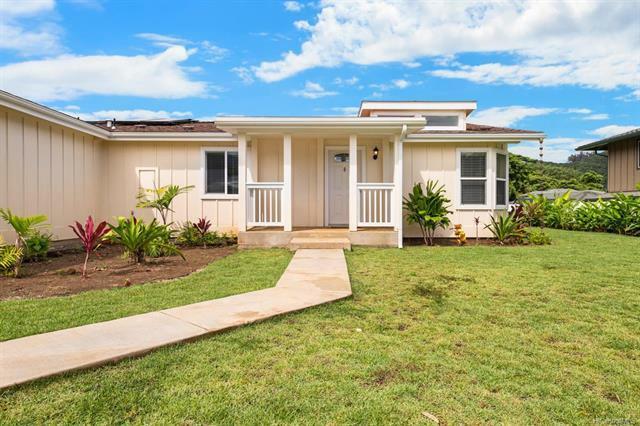 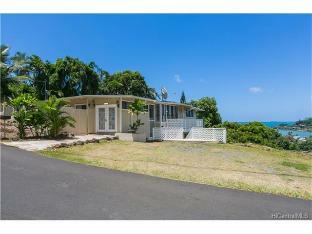 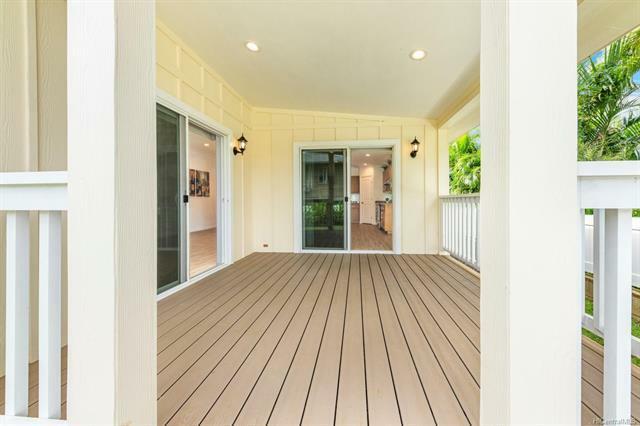 Enjoy quiet country living just 13 miles from downtown Honolulu. 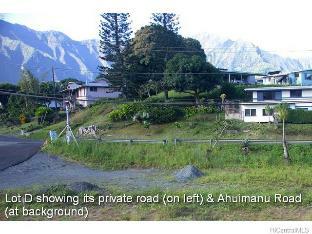 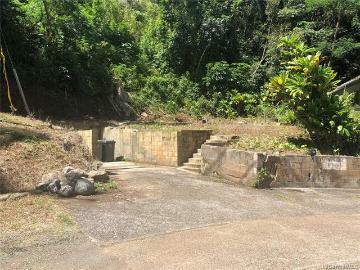 47-414 Ahuimanu Place, D, Kaneohe, HI.